To help explain the process, we have taken the liberty to give a 12 step breakdown in UK Tier 5 temporary worker visa applications. 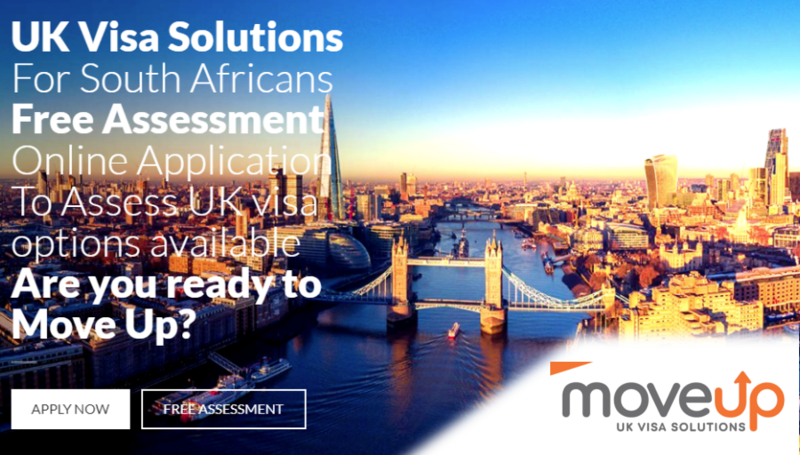 You have selected the UK’s Tier 5 temporary worker visa. There are quite a few variations in this regard. Provision has been made for Charity workers, Religious workers, Creative (artists, models, film etc) and Sportsperson workers. 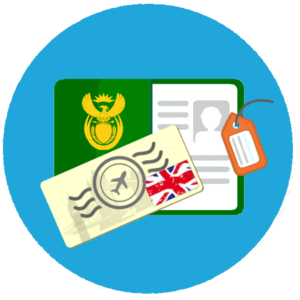 Attached below is a breakdown of the different UK Tier 5 temporary worker visa validity periods. These costs serve to demonstrate the standard expected costs. There are optional additional costs for other value added services, such as fast track. 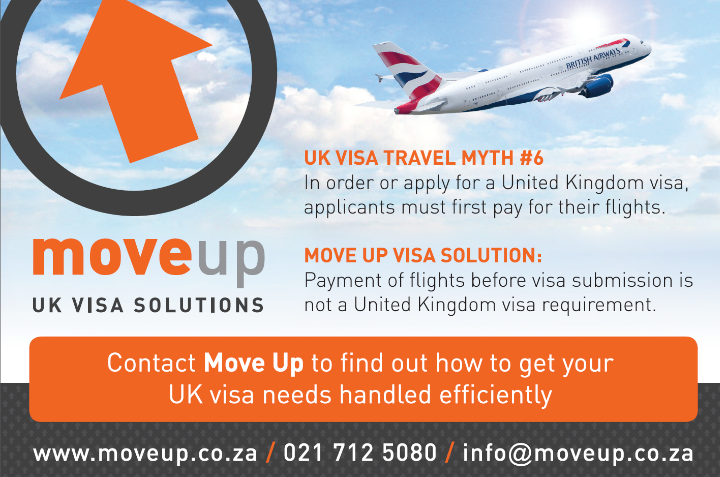 To find out more about the fast track services, Move Up is best able to assist.